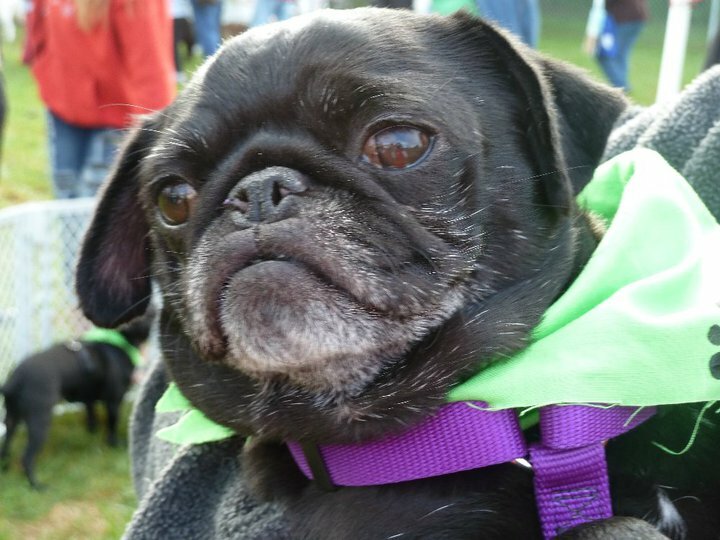 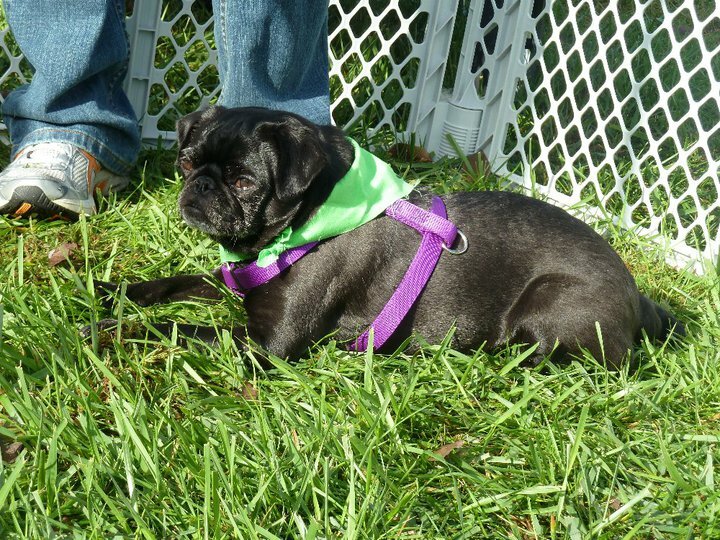 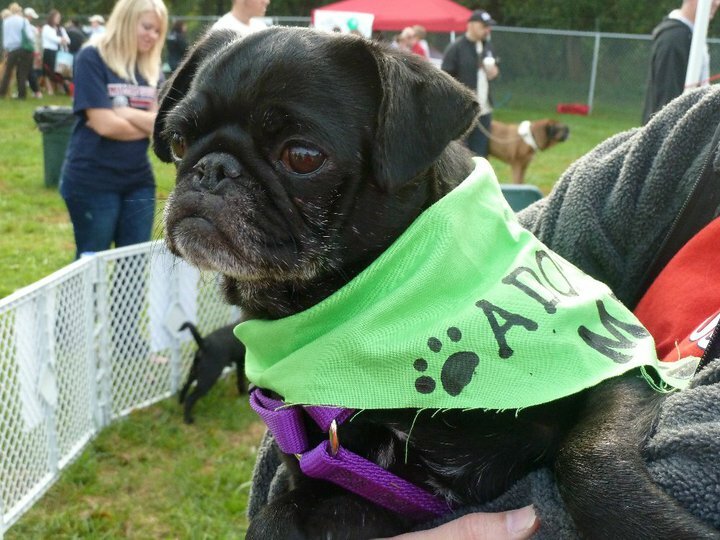 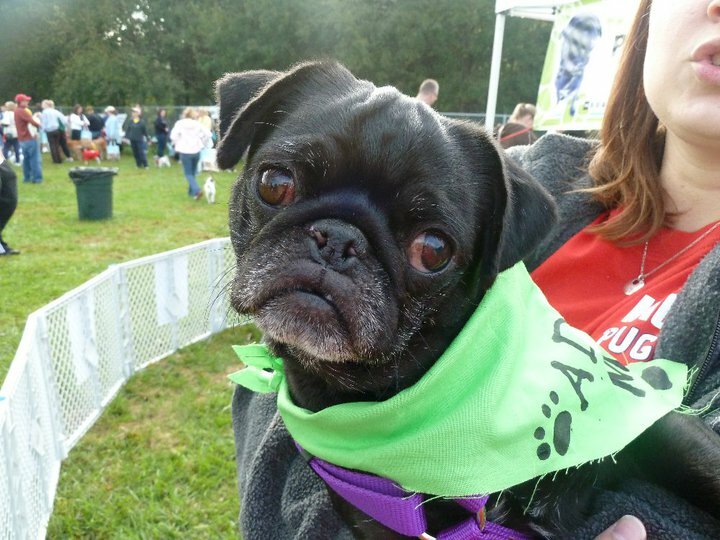 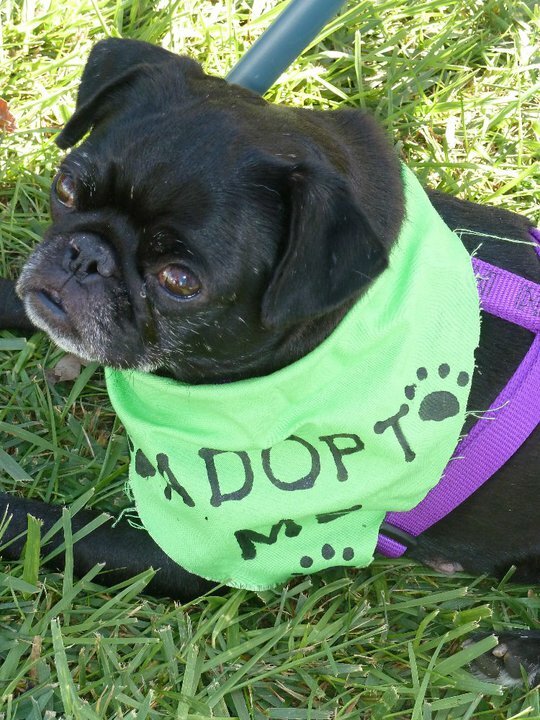 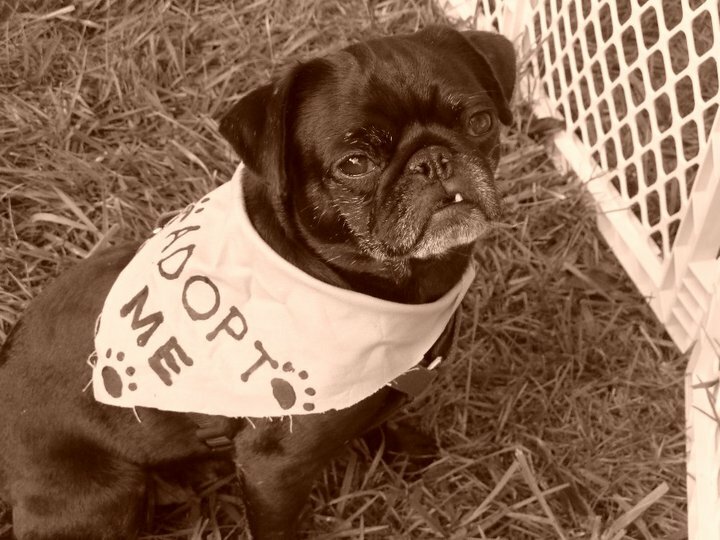 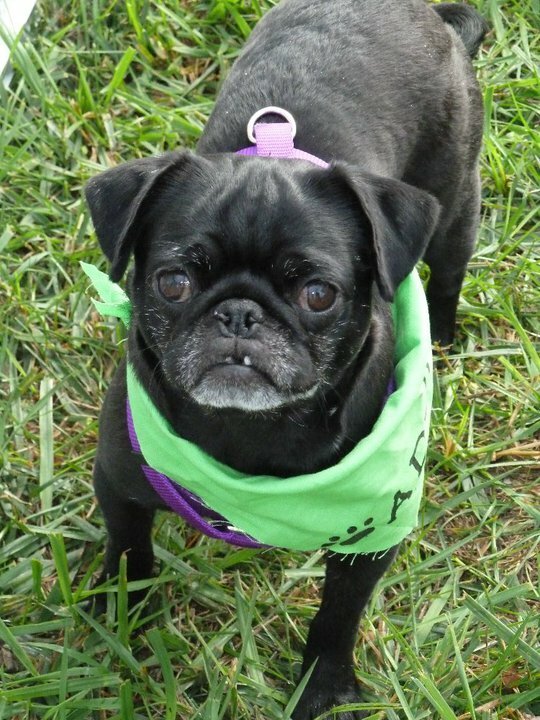 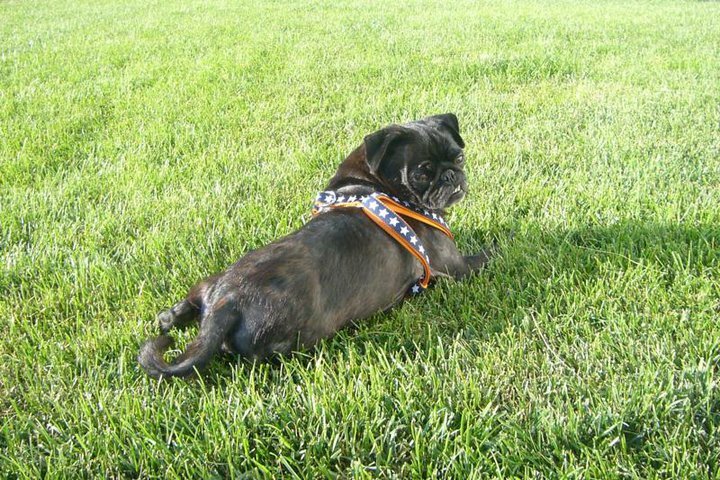 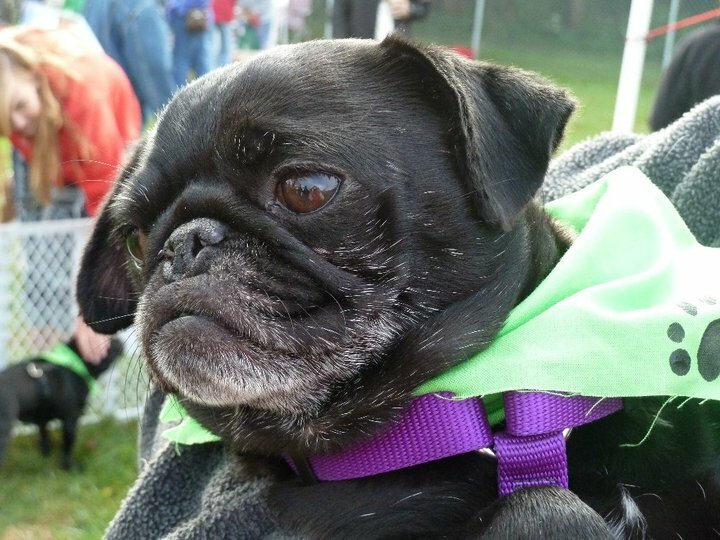 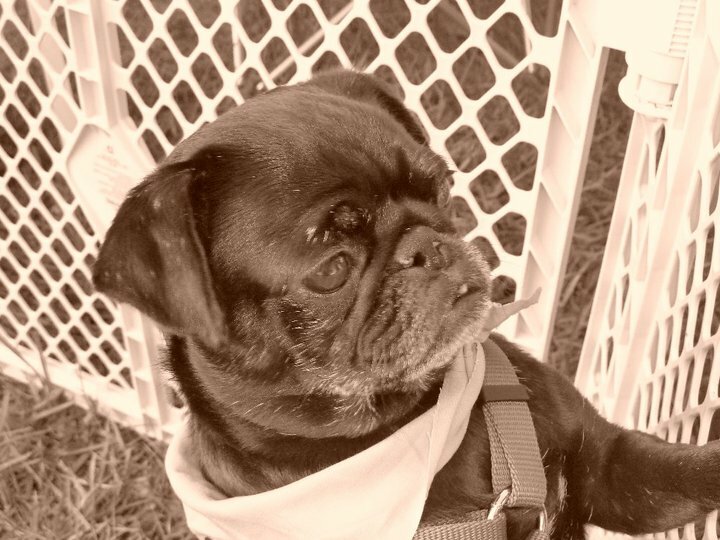 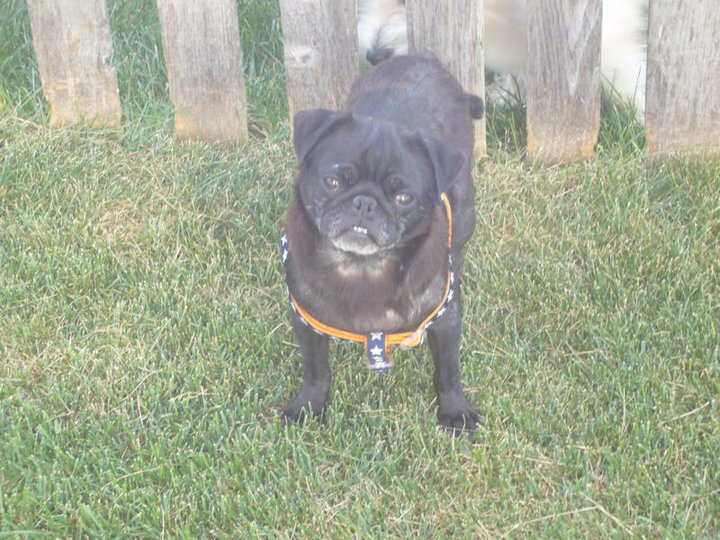 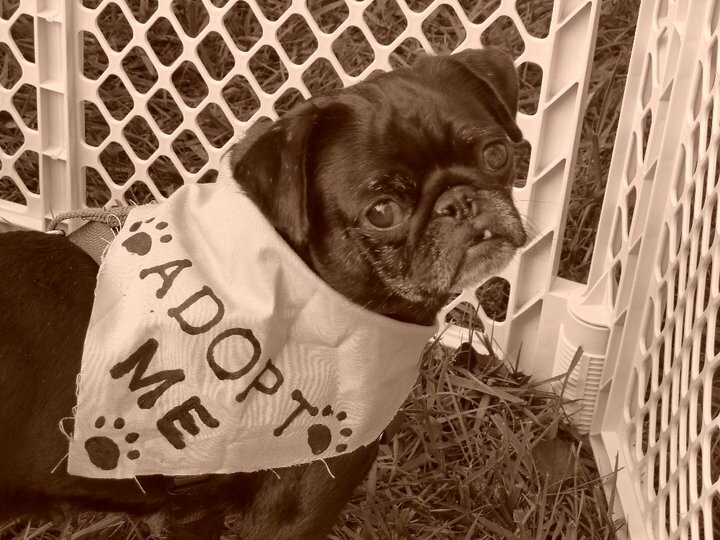 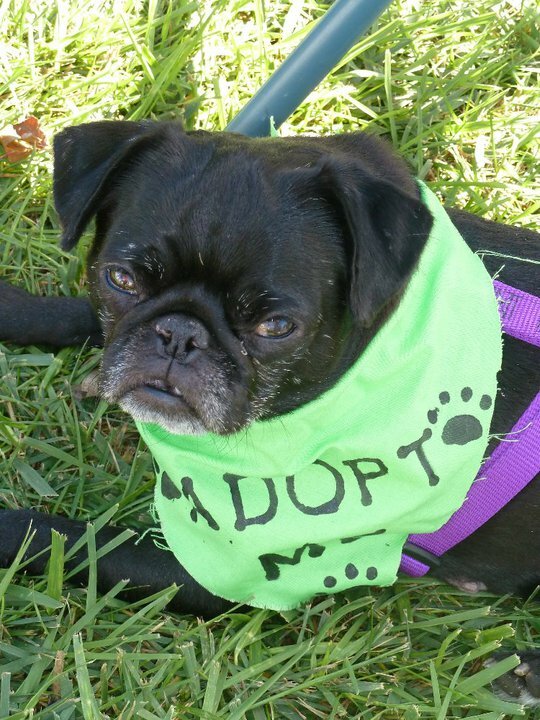 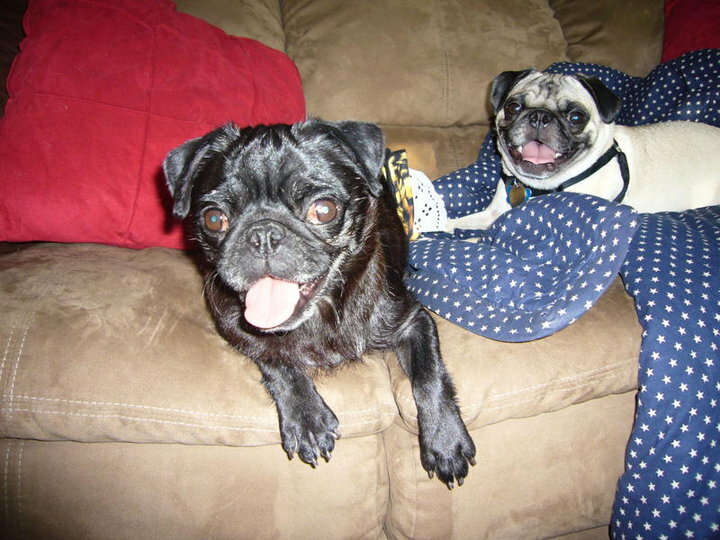 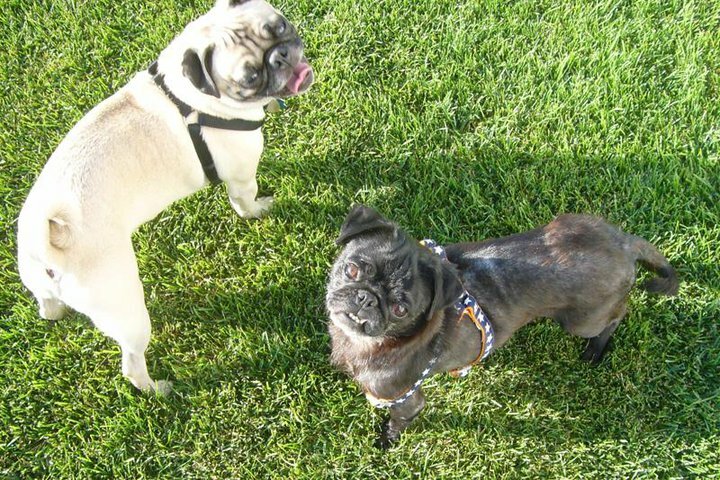 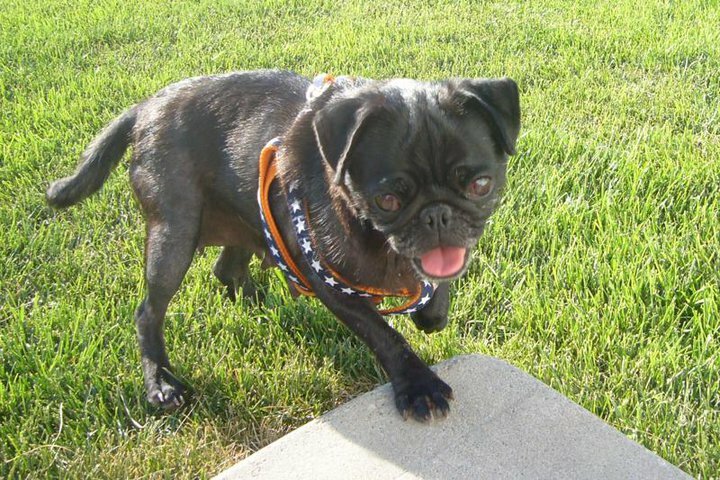 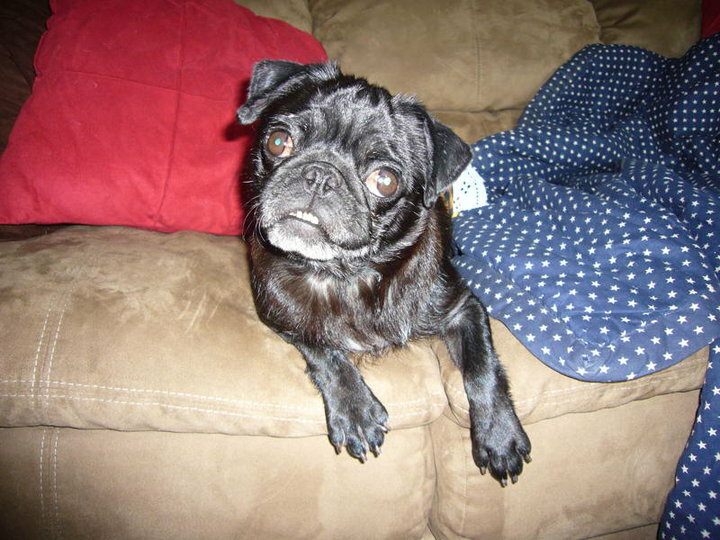 Asha is a 3 year old female fawn pug who was rescued from a puppy mill in Western Nebraska. 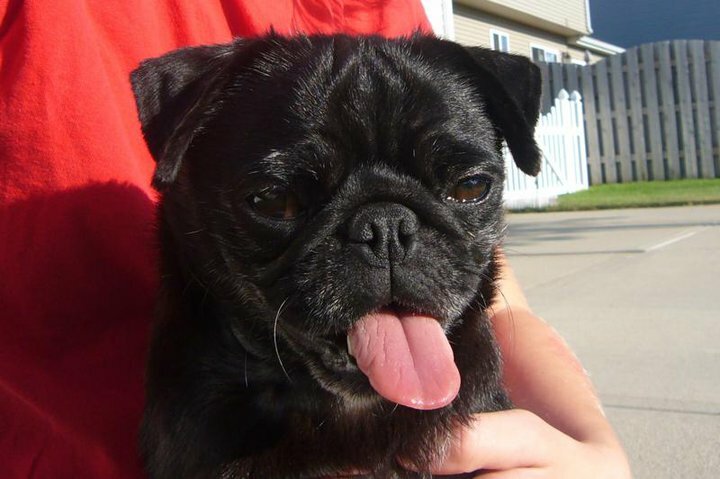 She is spayed and current on her shots. 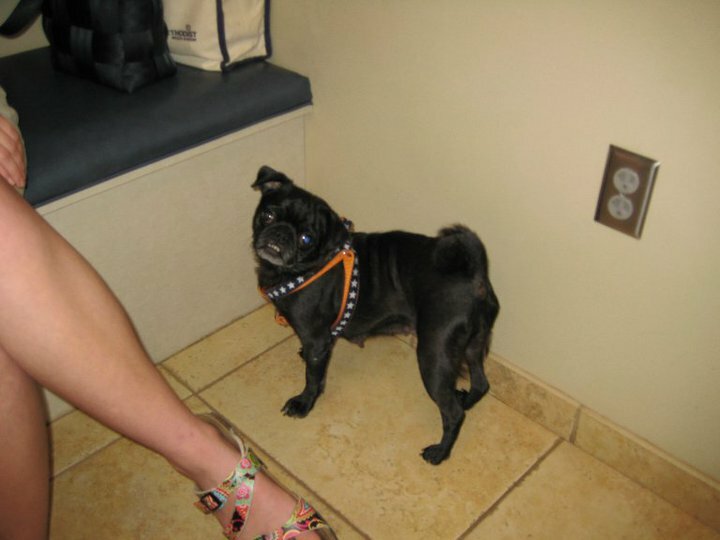 She is 13.1 lbs.